Was Kluber Pitching Through Back Injury? Francona: Salazar's next start will be for Indians. Rotation order after off-day TBD, tho. 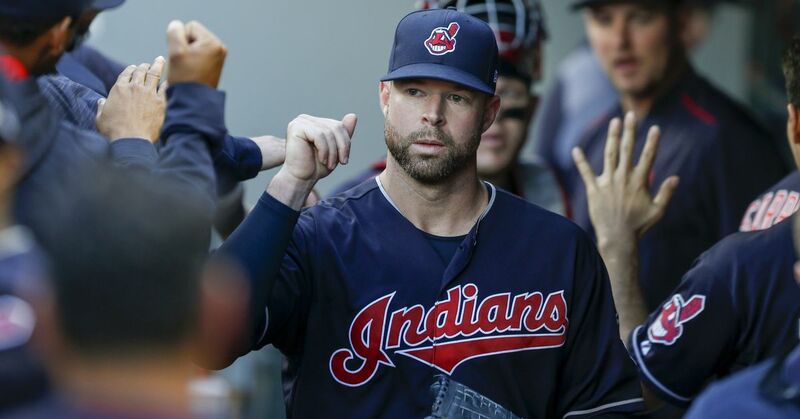 Kluber battling neck issue, could be pushed back.